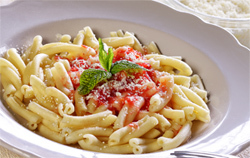 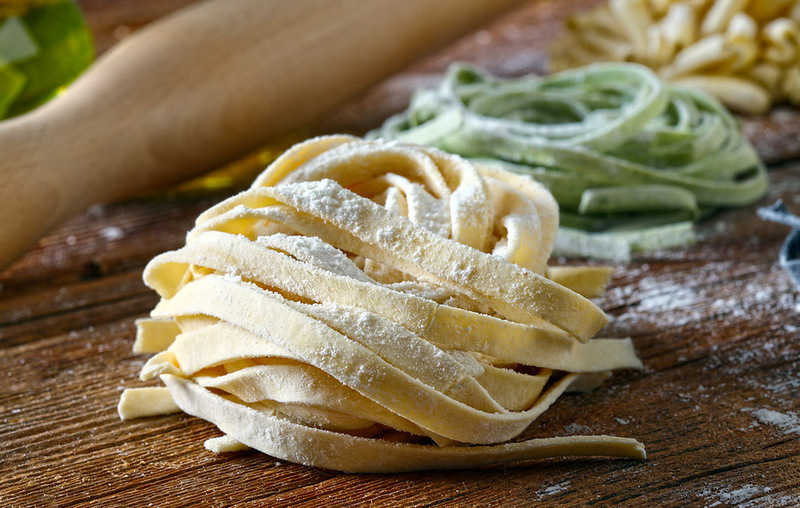 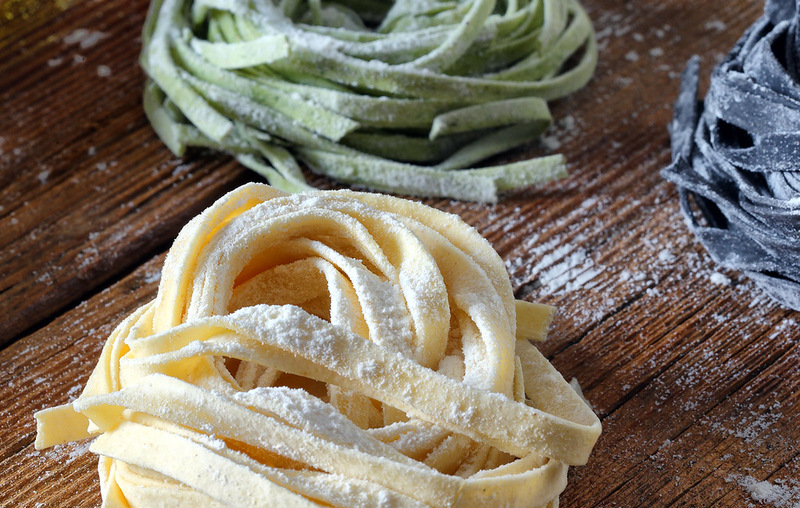 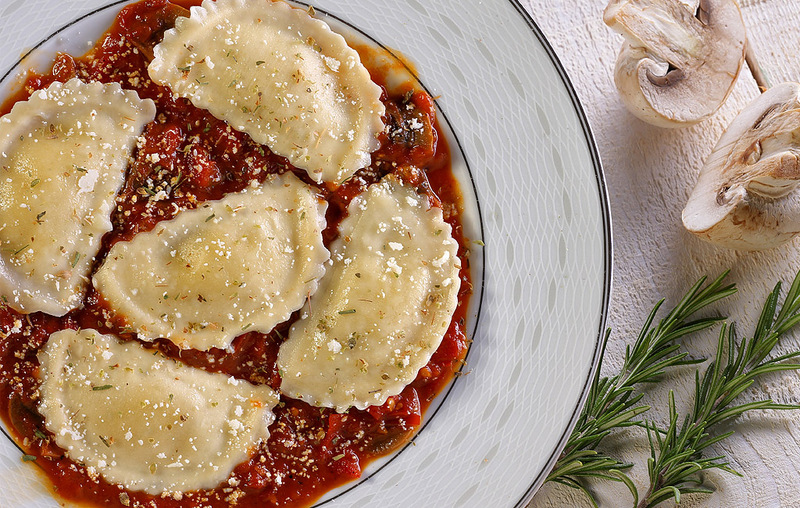 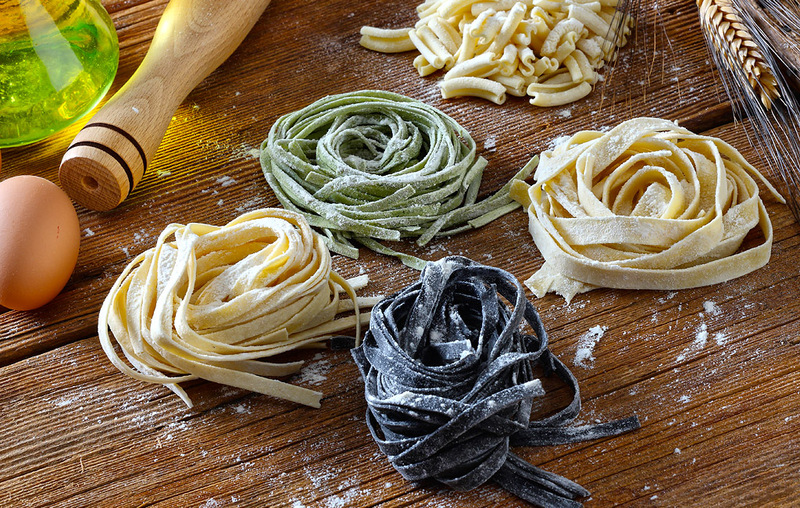 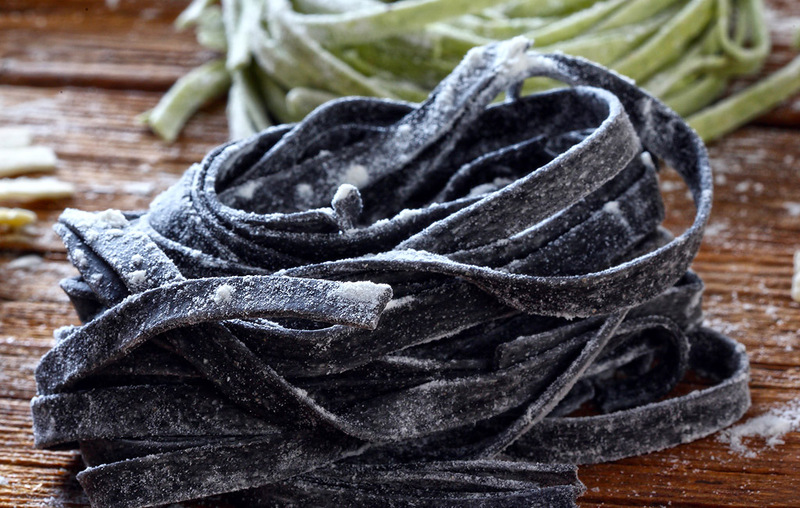 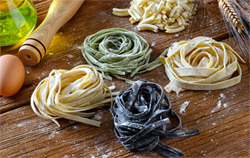 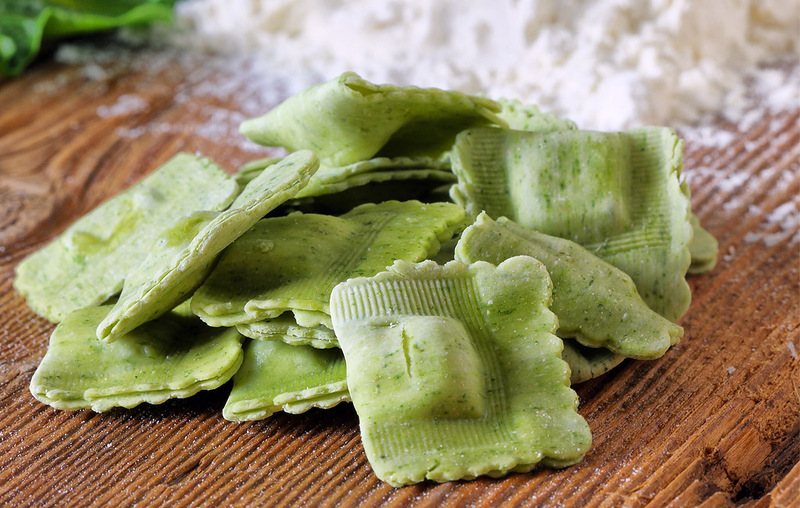 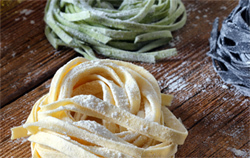 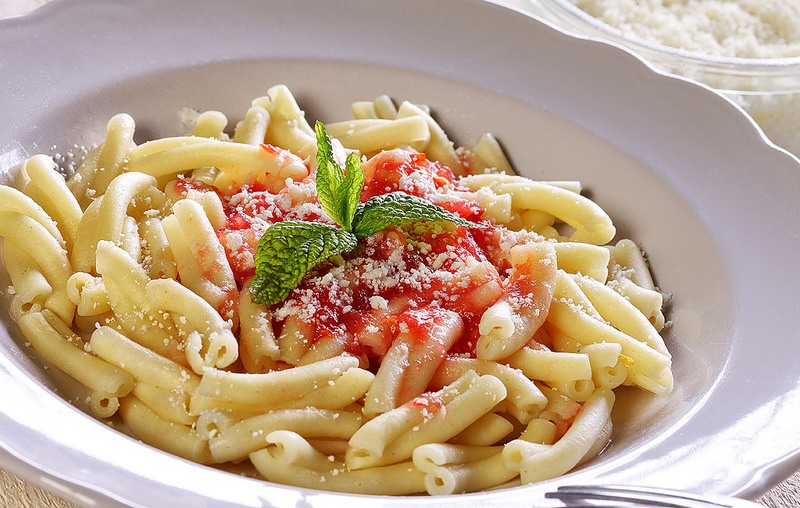 It is common knowledge that you can’t compare commonly used dry pasta to a dish prepared with fresh pasta: the latter is simply a palatal experience! 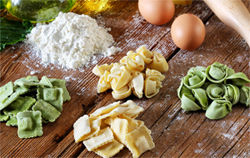 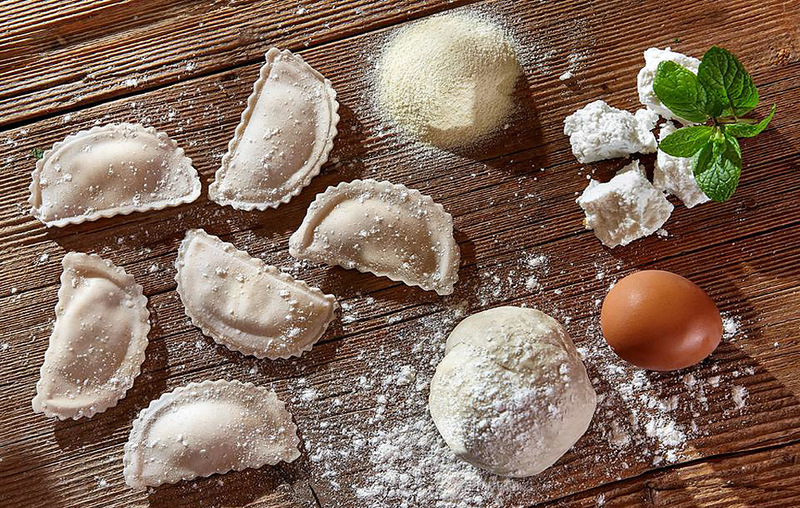 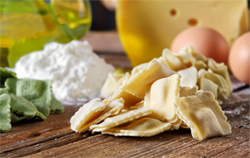 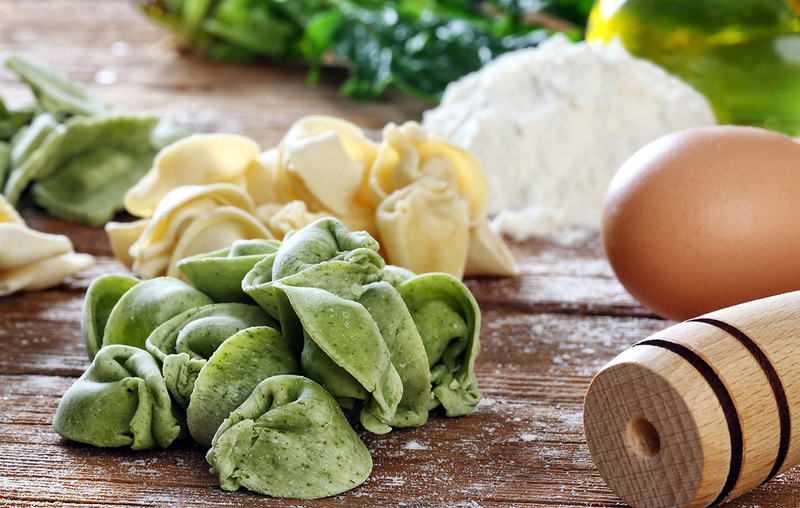 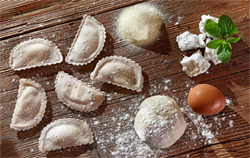 This is why we decided to create a line of fresh pasta (ravioli, tortellini, lasagna, tagliatelle, pappardelle) made with high quality semolina (coarse-ground wheat) and a lot of… love and care! Deep freeze in -18 ºC for a year from date of production.